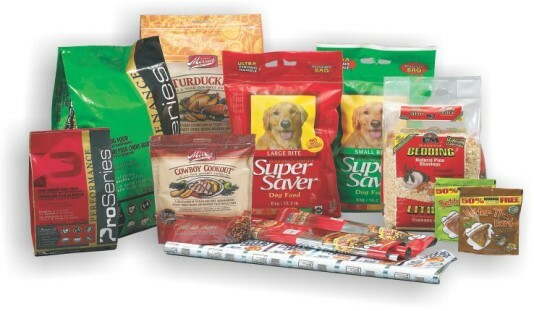 The market is saturated with pet nutrition options. To help your pet food packaging standout and remain competitive in the market, Covertech Flexible Packaging offers high-performance laminates, barrier materials and extrusion coated materials. As well, we offer a variety of customizable plastics, woven-based bags and stand-up pouches. Our superior packaging options are known for their ability to preserve product freshness, and our durable high gloss graphics are invulnerable to shelf wear. © Copyright 2015 Covertech Flexible Packaging Inc. All Rights Reserved.